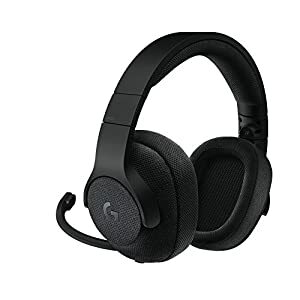 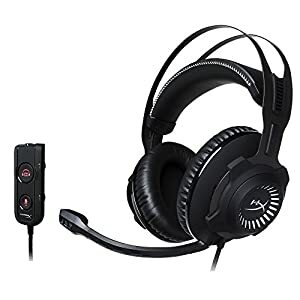 SADES SA810 Headset is a primary kind of gaming headset for PlayStation4,Xbox one PC,Laptop Mac and Nintendo. 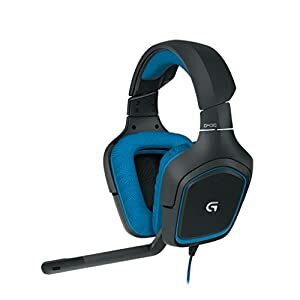 【Environmental material】The Earmuffs used with the new generation skin-friendly material,reduce heat sweat,more suitable for long-time wear.especially perfect for gamer! 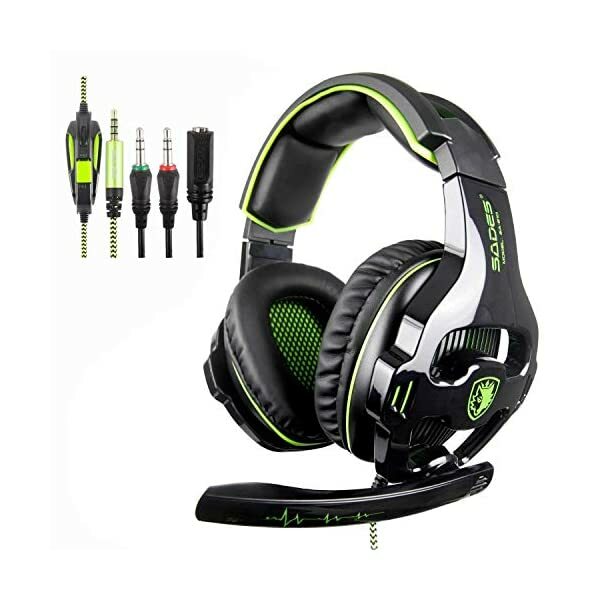 【High compatibility】;3.5mm jack plug cable is suitable for mufti-platform gaming also Work with 32-bit-64-bit Win7/Win8//Win10. 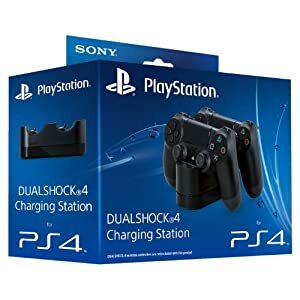 1.Extra Microsoft adapter(Not Included)is needed when connect with old version Xbox One controller. 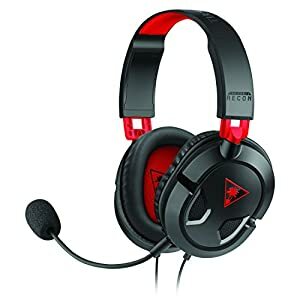 2.1-to-2 3.5mm jack splitter cable(Included)is needed when you connect with PC if you want to use headset and microphone at the same time. 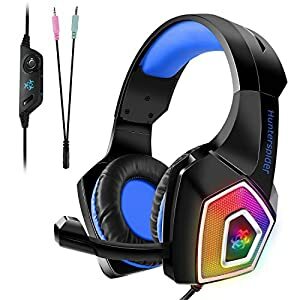 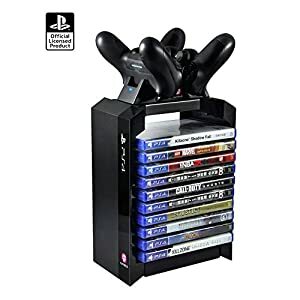 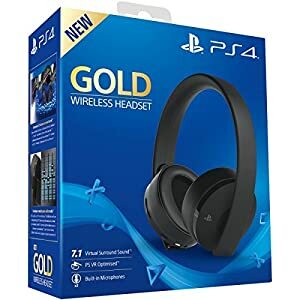 【PS4 Headset】;Tips for setting:1.Insert the headset’s plug into gamepad.2.long pressing PS4 button and enter System Settings.3.Choose”PERIPHERAL MACHINES”,”ADJUST SOUND AND DEVICES”,”Output to the headphones”,”All audio”. 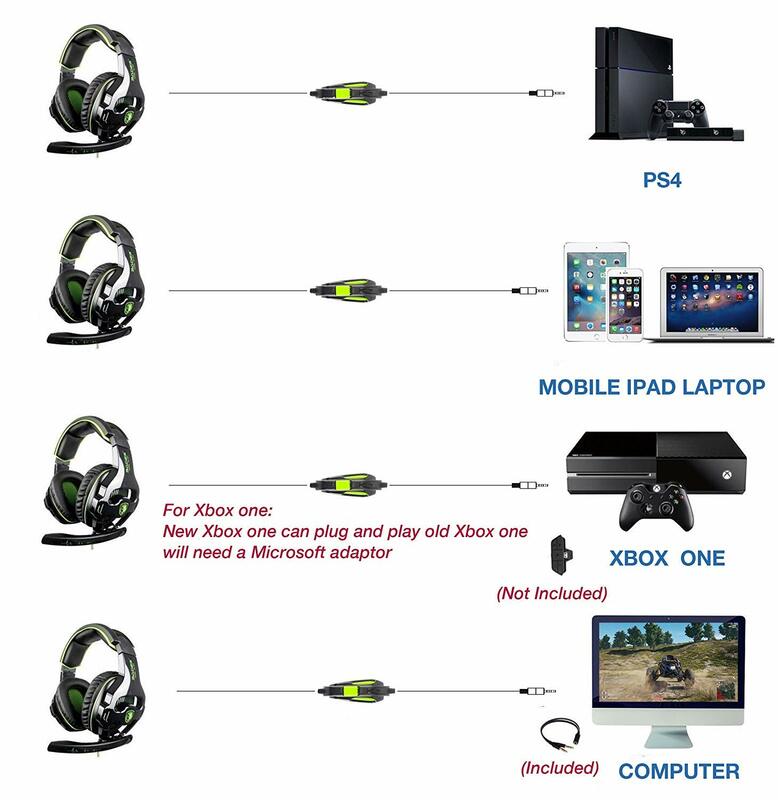 【Xbox One Headset】;You can directly use this headset if your xbox one controller has 3.5mm audio interface.Otherwise,you need a Microsoft adapter(NOT included)and connect the headset to the adapter. 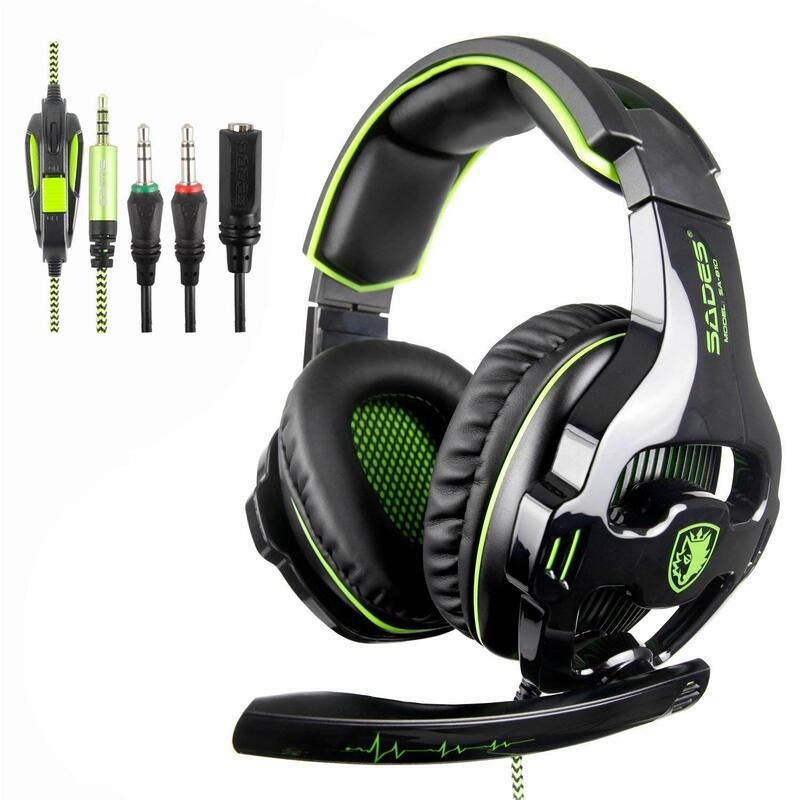 【PC Headset】;Please use the 1-to-2 3.5mm jack splitter cable(Include)If your desktop has separate audio and mic input.